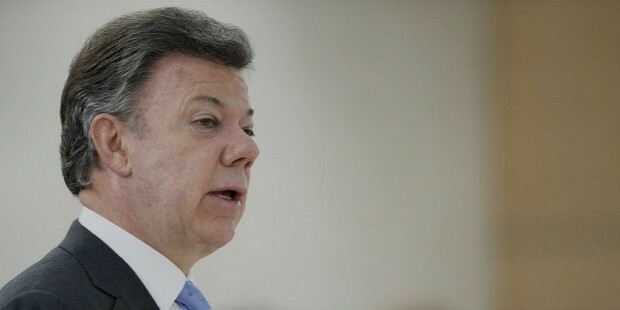 Juan Manuel Santos Calderón is the 32nd and present President of Columbia. Before his term as President, he had served various posts as Minister of Defense, Finance and Public Credit, and Foreign Trade under different tenures. He was the sole winner of 2016 Nobel Peace Prize. Despite the unsuccessful referendum, he negotiated a peace treaty with the guerrillas and that is the reason for his Nobel Peace Prize 2016. 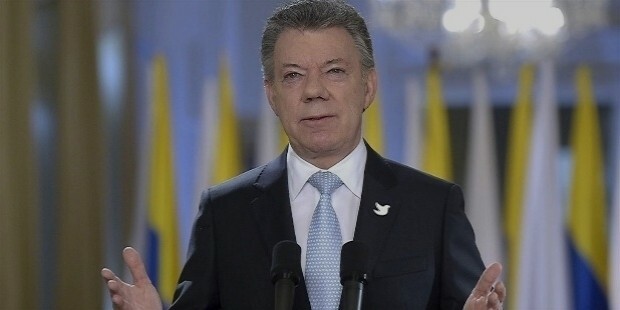 On 10th August 1951, Juan Manuel Santos was born in Bogota, Colombia to Enrique Santos Castillo and his wife Clemencia Calderón Nieto. 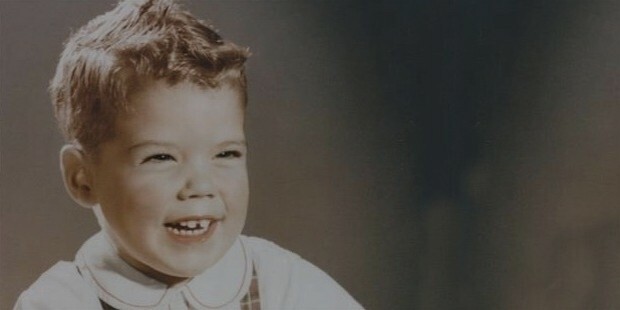 His schooling happened at a private secondary school in Bogota by the name of Colegio San Carlos. He continued his schooling there till 1967 when he got himself enlisted in Colombian Navy. The Admiral Padilla Naval Cadet School in Cartagena was the school from where he graduated in 1969 and then continued in the Navy. Naval cadet NA-42 139 was the rank he eventually finished with. He attended the University of Kansas in the United States after leaving the Navy. He graduated with a Bachelor’s degree in Economics and Business Administration as a member of Delta Upsilon fraternity in 1973. Chief Executive of the National Federation of Coffee Growers of Colombia to the International Coffee Organization in London. He also graduated from the London School of Economics with a Master of Science in Economic Development in 1975. The John F. Kennedy School of Govt. at Harvard University was where he completed his Master of Public Administration, graduating in 1981. Became Deputy Director of the family-owned newspaper El Tiempo after his return to his country. He holds an honorary Doctor of Laws degree. 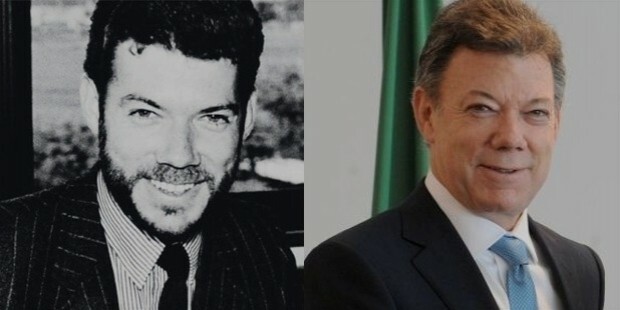 Minister of Foreign Trade of Colombia, President Cesar Gaviria Trujillo, 1991-1994. Minister of Finance and Public Credit of Colombia, President Andres Pastrana Arango, 2002-2004. President of the VIII United Nations Conference on Trade and Development – 1992. Founded the Good Government Foundation in 1994. The objective of the foundation was to help and improve governability and efficiency of Colombian Government. 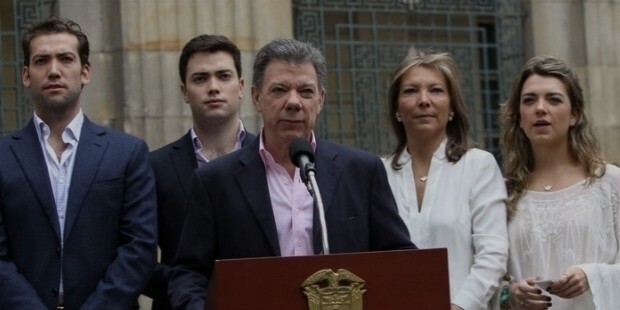 They talked of peace and demilitarized zone with the FARC guerrilla group. He assumed charge of Ministry of Defense from 19 July 2006 – 18 May 2009. It was under the President Alvaro Uribe. 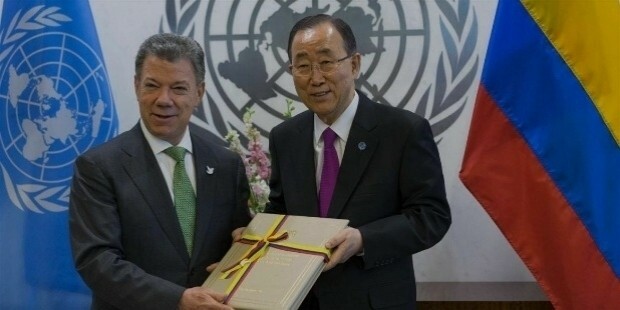 He had formed Social National Unity Party (Party of U) whose main aim at the inception was to support President Uribe. 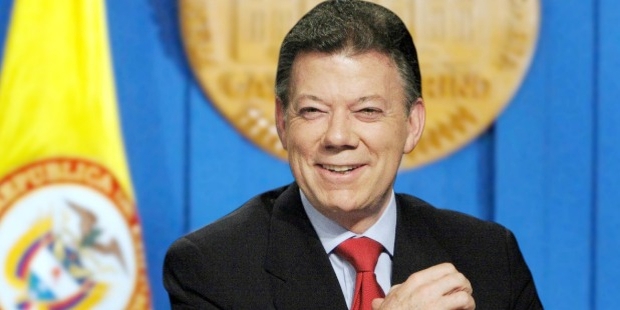 He assumed charge as 32nd President of Colombia on 7th August 2010. Receiving Nobel Peace Prize 2016 for the job he did going against the referendum. Became 32nd President of his nation in 2010. Founded Social National Unity Party in 2005. Silvia Amaya Londono – a film director and television presenter. They divorced within three years of marriage with no children. 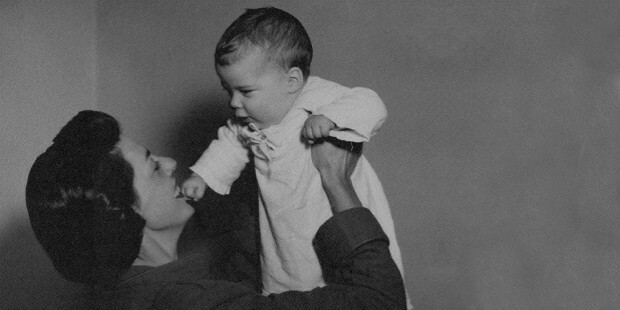 Maria Clemencia Rodriguez Munera or Tutina – an industrial designer. They met while she worked at the Ministry of Communications as private secretary and he was Deputy Director of El Tiempo. Their three children in marriage are: Martin (born 1989), Maria Antonia (born 1991) and Esteban (born 1993). He is among the very few daring people to go ahead with a peace proposal that the referendum had rejected. It earned the country some peace, and him a Nobel Peace Prize. He has been their President since 2010 and has been an effective name in the politics scenario from a long time.